‘- Débit: 4500 m³/h (perte de charge de 300 Pa). 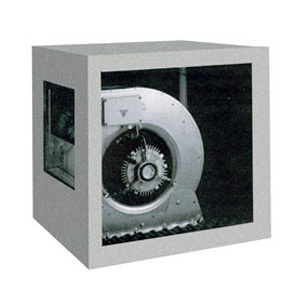 Hey Buddy!, I found this information for you: "Ventilateur centrifuge avec caisson 2V 4500m³/h". 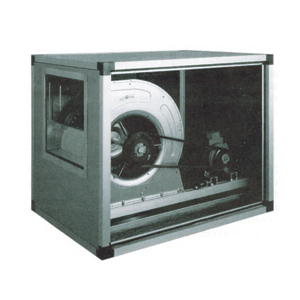 Here is the website link: http://coin-deco.com/product/ventilateur-centrifuge-avec-caisson-2v-4500m%c2%b3-h/. Thank you.